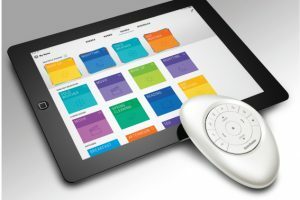 Hunter Douglas PowerView™ Motorization is an advanced wireless operating system allowing users precise remote or app-based control over most of the company’s window treatments. 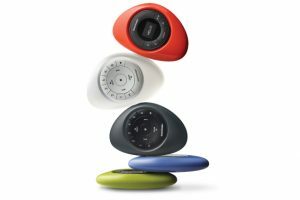 PowerView™ Motorization is compatible with most Hunter Douglas window treatments in comparison to other manufacturers that have only a handful of basic styles to choose from. 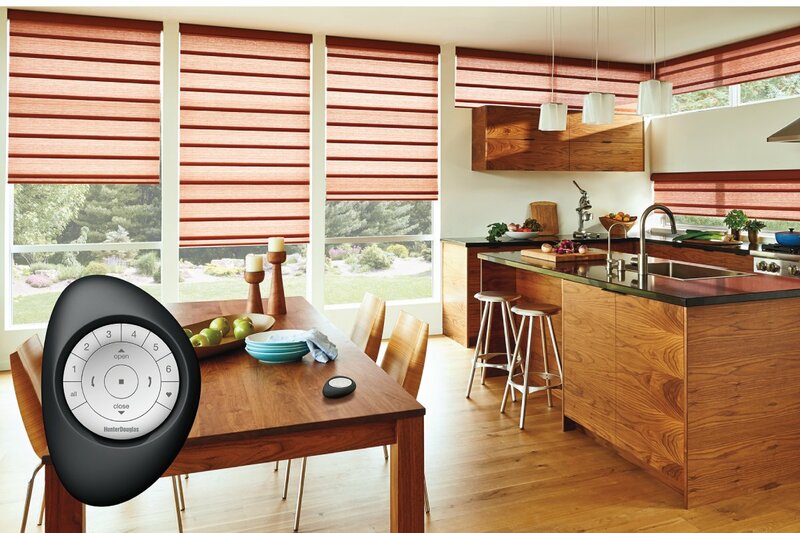 Available on both Apple® iOS and Android™ mobile devices, the PowerView™ App allows users to program custom ‘Scenes, which cue’ all of the window treatments in a home to automatically reposition throughout the day on a schedule they set. Scenes can also be activated on demand using the artfully designed Pebble™ Scene Controller, and even triggered while away from home. Additionally, Scenes can be linked to the local sunrise or sunset times or in conjunction with other smart home systems including Nest®, Logitech®, Control4® and many others. 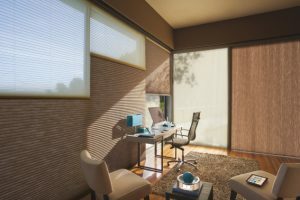 With the introduction of PowerView™ Motorization, Hunter Douglas has successfully pushed the boundaries, ingeniously integrating technology that delivers brains and beauty and optimizes the benefits of today’s window coverings. 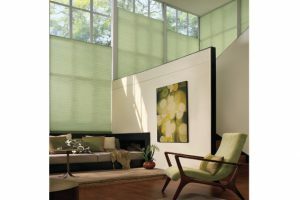 Now, the world’s most beautiful window treatments are also the most intelligent.